Kate Lemere is the founder of The Four Percent, a destination for those seeking a fit and balanced lifestyle. As a fitness expert, Kate’s thrill in life is helping others find their strength and fitness potential. She is at the forefront of the Chicago fitness landscape, training personal clients and leading sold-out classes that motivate and empower. 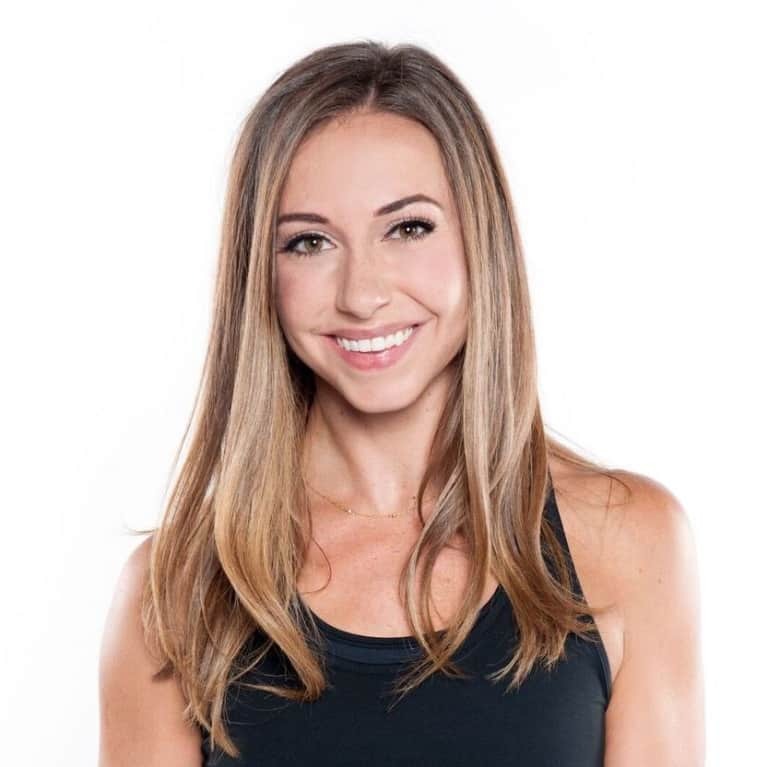 With an insatiable hunger to better herself, Kate is NCSF, ACE, and TRX certified—and a candidate for several pre- and postnatal certifications. A Nike trainer and a founding trainer at Barry’s Bootcamp in Chicago, Kate brings technical and challenging programs to each and every class with an energy (and playlist) that is contagious.